Fifteen years ago, sensory play was a relatively new term being tossed around among early childhood educators. But now, it’s in the vocabulary of just about anybody who has been around a four-year-old for any length of time. We hear all the time that sensory play is healthy for our kids. But why? 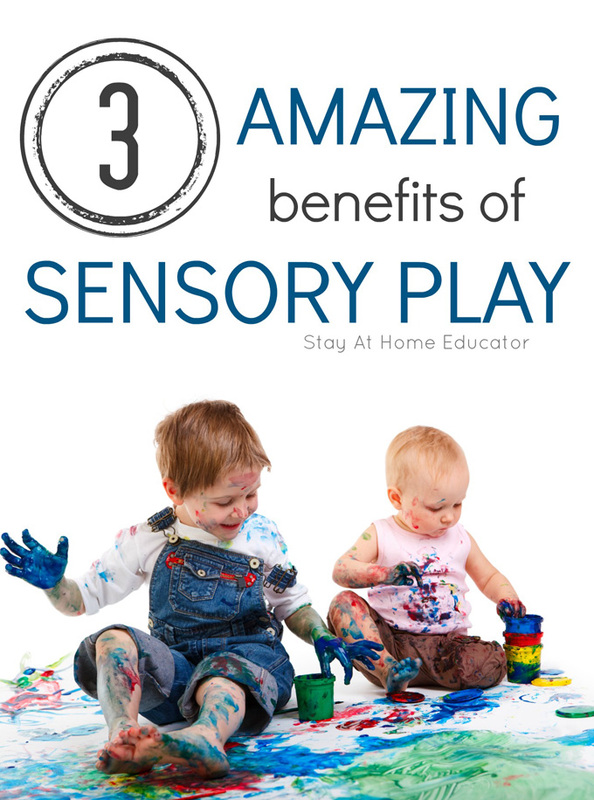 Well, here are three amazing benefits of sensory play. Take a minute and think about your average preschooler. She is lively, boisterous, and so very energetic. She shrieks in delight when holding a wiggly worm, or splashing in rain puddles, or shaking the maracas her grandmother brought back for her from a trip to Latin America. She oohs and aahs over bright sunrises and offers her best look of disgust after while okra. She stubbornly folds her arms and then clamps her mouth shut. Notice something important here. These are all examples of things a preschooler might do, not what she might say. 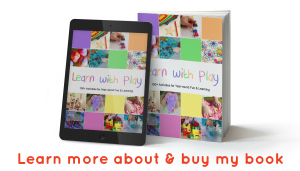 Reason being is that many preschoolers are still developing language skills and because of that preschoolers learn so much through sensory play. Through touching, smelling, listening, tasting, and through seeing. Children are wired to receive and utilize sensory input from day one. This is why children will dive in hands first, exploring a new substance. 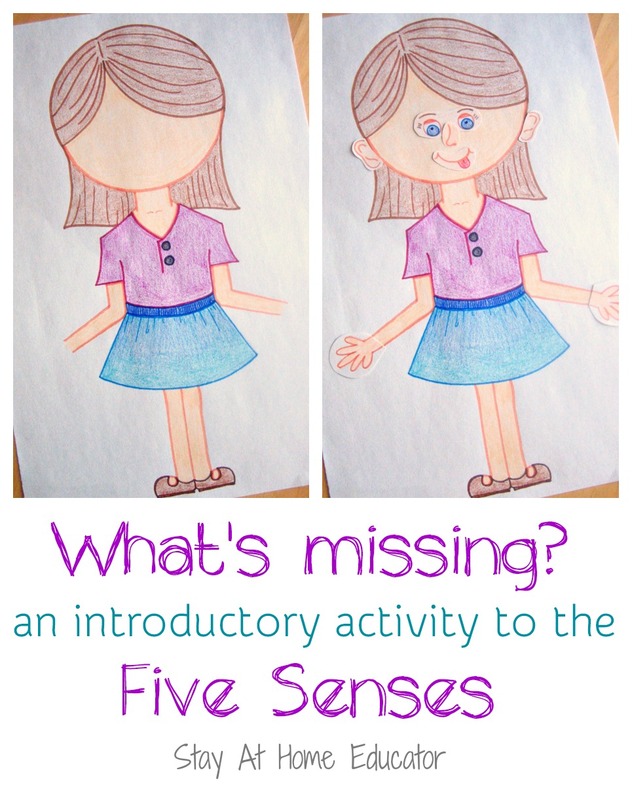 The senses are their most familiar, most basic way to explore, process, and come to understand new information. This is why we must allow young children to learn through experience, not just lecture. These children need to use their senses and be engaged in meaningful experiences. 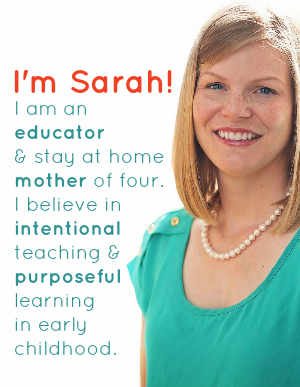 Now, Amanda is on to something here, and it’s supported by all the top experts in the early education field. Let’s talk more deeply about the key benefits of sensory play. There is good reason why over the last decade and a half that sensory play has become such a hot topic. Why it is a central part of just about every early childhood program. Because sensory play has some amazing benefits for young children, and as we know now, children are wired to learn through their senses. So a program that doesn’t offer sensory play is incomplete. Here are three amazing benefits of sensory play. One amazing benefit of sensory play is its ability to improve language skills by helping them build new ways to talk about their world. Take, for example, a simple water table full of water, ice cubes, and pipettes. From those three basic materials, children can learn to describe how the water is warm or cold, hard as ice or wet and moveable. They learn to describe rough and violent waves or gentle dribbles of water coming from the pipettes. And, let’s not forget that through sensory play children learn to voice their opinions about it. Some children, for example, love to play with slime while others can hardly stand the touch of it. Some children love to eat banana slices at snack time while others nearly gag on the texture. Sensory play teaches children the right vocabulary to describe their feelings, their wants, and needs. So many sensory activities naturally have a fine motor component to them. Wringing out sponges in water, scooping ladles of rice, rolling playdough into snakes, dropping jingle bells, or packing cloud dough into bricks, to name a few, all help children develop their fine motor skills as they play with sensory materials. Even offering children various art materials can be a sensory and fine motor experience combined. This makes a lot of sense. Think about the “sensory experiences” you find calming. Maybe a warm bath and a few squares of rich chocolate at the end of a long and exhausting day? Children also find some sensory play to be calming. Kinetic sand trays, for example, are popular among many child therapists. (Kinda’ like those mini zen gardens some adults have on their office desks?) Many preschool teachers rely on glittery calm down bottles for preschoolers who have met their max emotionally. I know of many preschool teachers who keep a collection of homemade stress balls in a basket for their students to squeeze when they feel angry. And there are even DIY textured balls so children can calm down by exploring how the contents of different balloons feel. It is a misconception that sensory play is only for children who have difficulty processing through their senses. All children benefit from sensory play. But it’s important to remember that sensory play isn’t limited to just the hands and feeling things. Sensory play includes listening to sounds, tasting new foods with different textures, or seeing bright and vivid colors in busy patterns, to name a few examples. How will you include more sensory play into your teaching?